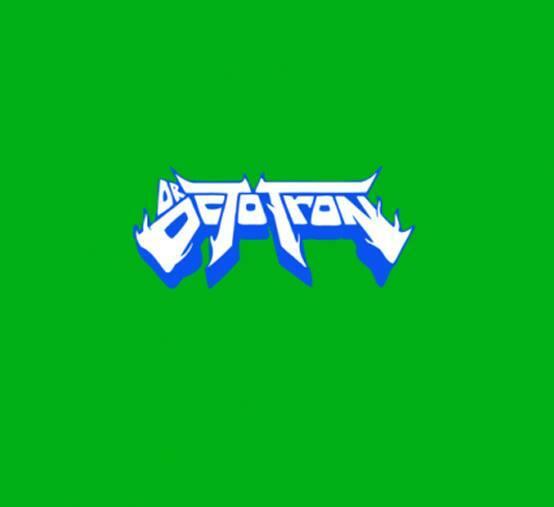 Hip Hop pioneers Kool Keith and Del The Funky Homosapien have apparently formed like Voltron. 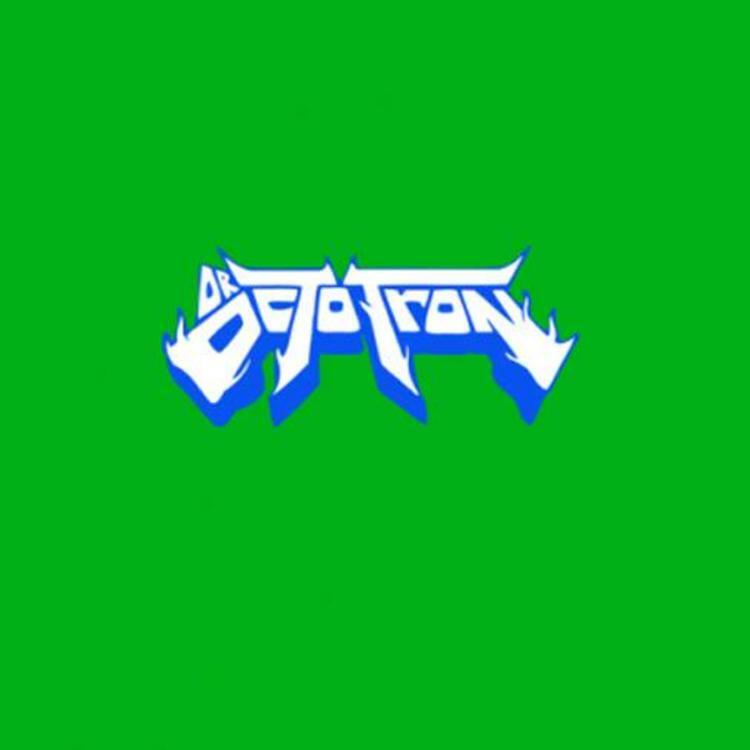 This is a B-side from "Spaz," a recent two-track single they released under the Dr. OctoTron moniker. It features Motion Man with production from KutMasta Kurt. How's their chemistry here, though? Hit up Dr. OctoTron's profile page for the latest info, news, songs, and mixtapes, and hit him with a on Facebook and Twitter while you're at it.